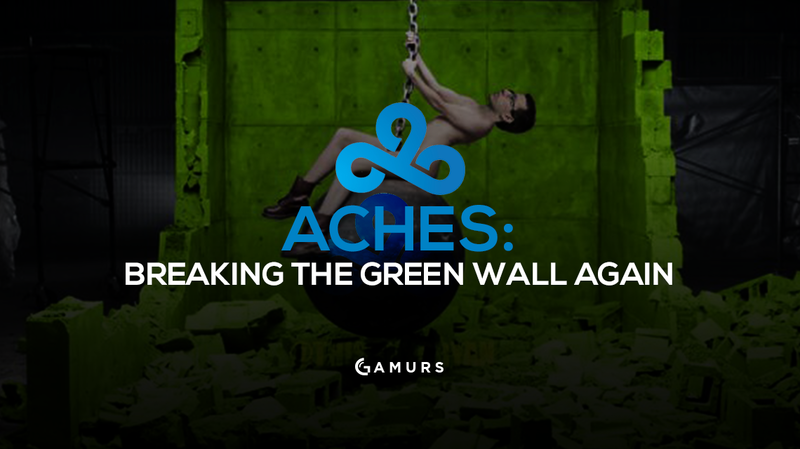 ACHES did it yet again. For the second year in a row, ACHES eliminated OpTic Gaming from the Call of Duty World Championship. Just moments ago, Patrick “ACHES” Price and the rest of Cloud9 were able to eliminate OpTic Gaming from the biggest tournament in Call of Duty history. This is nothing new to ACHES, who also eliminated OpTic from the Call of Duty Championship event last year. On the third day of Call of Duty XP, Cloud9 has played nothing short of spectacular. C9 began the day with a rough 3-0 loss against Team eLevate. From that point on, C9 flipped the script, starting with a dominant 3-0 sweep against HyperGames in their first losers bracket match. Then, in the third round of the losers bracket, everyone was rife with anticipation to watch ACHES and C9 take on OpTic Gaming. OpTic started off strong, winning Breach Hardpoint 250-189. C9 responded with a 6-5 win on Evac Search and Destroy. With the series tied at 1-1, OpTic decimated C9 13-1 on Infection Uplink. But this didn’t phase Patty P, who rallied the troops and helped lead C9 to a 4-2 win on Fringe Capture the Flag, pushing the series to a decisive game five. ACHES’s confident risk-taking was a huge contributing factor to C9’s victory over OpTic. He is no stranger to the big moments, and has proven time-and-time again that he thrives when the lights shine brightest on him. Throughout their entire match against OpTic, the Green Wall was making themselves heard, booing extremely loudly when anything was going well for Cloud9. But, ACHES is no stranger to being portrayed as the villain; he was used to this treatment from OpTic fans. If they are able to prevail against FAB, ACHES said that he definitely wants a rematch against Team EnVyUs, who reverse swept them in the group stage of this event. “I beat OpTic, and with everything that’s happened earlier this year, there’s just no other way,” ACHES said. At the biggest event in Call of Duty history, ACHES is proving to everyone why many consider him to be the greatest player of all-time. Do you think Cloud9 will ride the momentum from their win over OpTic and win the entire tournament? Let us know by commenting below or tweeting us @GAMURScom.